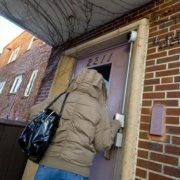 More homeless people — particularly families — are knocking on the doors of emergency shelters in Minneapolis and elsewhere this fall than last. 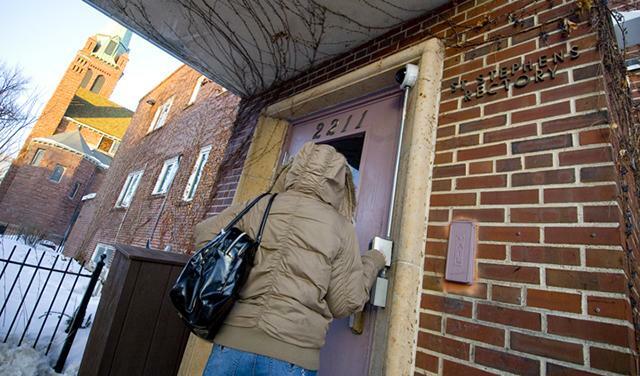 A continuing shortage of affordable housing tied to mortgage foreclosures and the North Minneapolis tornado is squeezing low-income persons onto the streets and into shelters, advocates for the homeless say. The Minneapolis vacancy rate for low-income housing is around 1 percent and the Hennepin County rate only somewhat better. Joblessness, a fallout of the Great Recession, remains a problem. And families and individuals who have spent down savings and other assets and have worn out couch-hopping welcomes with relatives and friends have no where left to turn but to shelters.